Frank and Joe Hardy have been sent on a mission to live on the edge! A new theme park, Galaxy X, is about to open. It's a dream destination for teens, featuring mock X Games - biking, climbing, skateboarding. But someone out there obviously wants Galaxy X to go away. The park owner has received threatening emails, and games are becoming extremely accident-prone. 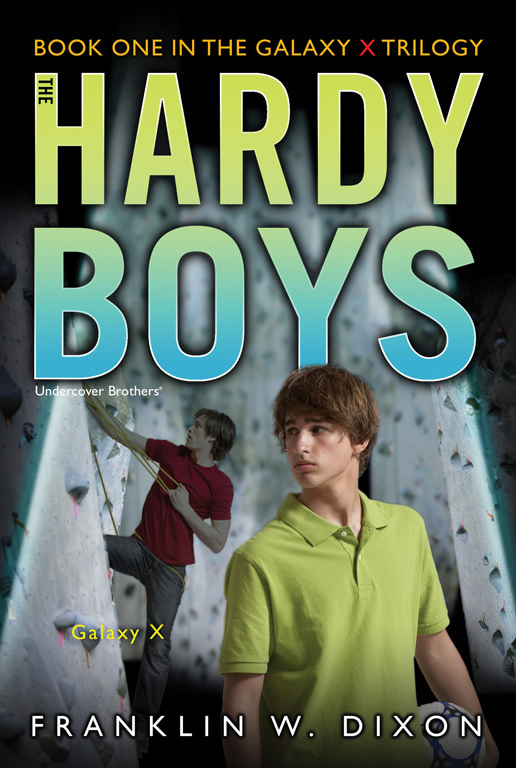 Can the Hardy Boys find the saboteur before opening day, before someone gets seriously hurt?